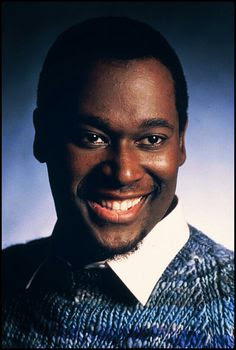 Luther Ronzoni Vandross, Jr. (April 20, 1951 – July 1, 2005) was an American singer, songwriter and record producer. 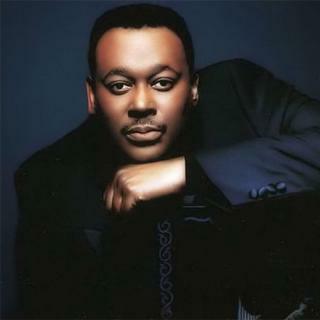 Luther Vandross was born in New York in 1951, the baby of four children. His father, also named Luther, was an upholsterer who died of diabetes when the singer was just 8. Despite this sadness, his mother, a practical nurse, made sure that music was prevalent in the Vandross household, particularly gospel, soul and doo-wop. Luther was influenced by his older sister Patricia, who became a member of a doo-wop group called The Crests, and scored with "16 Candles", a 1958 hit. In high school, Luther formed his own musical group and first started to write and compose. His first big songwriting break came with "Everybody Rejoice (Can You Feel a Brand New Day)", which was used for the Broadway stage and film productions of "The Wiz". He also sang in the film's choir selections. 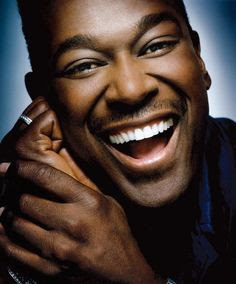 In the 1970s, while still working his way up, Luther voiced commercial jingles (Kentucky Fried Chicken) and provided backup vocals on tour and in session work for such notables as David Bowie, Chaka Khan, Barbra Streisand, Carly Simon, Bette Midler and Donna Summer. After performing with a short-lived singing group called "Luther", which was formed to include the talented musicians Nile Rodgers and Bernard Edwards, who later formed the group, Chic, Luther returned to the background and took part in various projects for Quincy Jones and others. 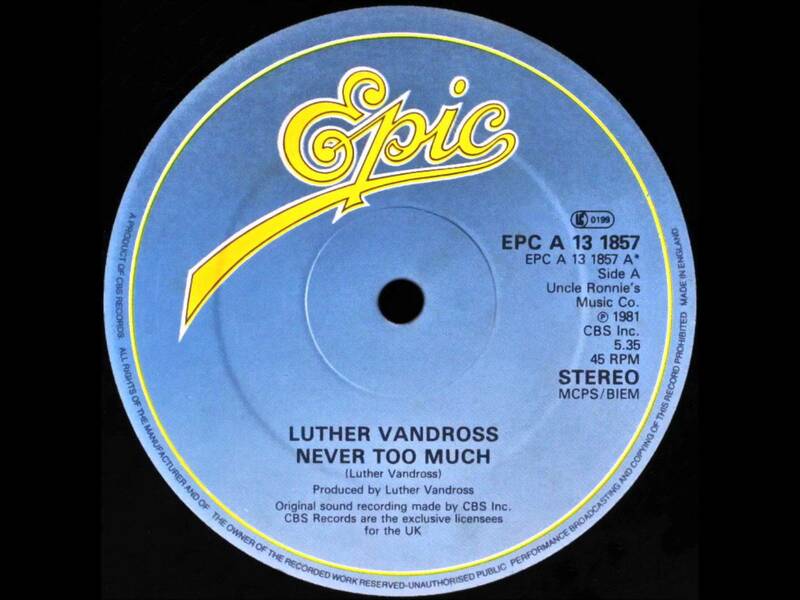 Insisting on creative control, Luther had a difficult time finding the right contract for himself in record-making. At age 30, he finally recorded his first solo album with the No. 1 R&B and "Top 20" pop chartmaker, "Never Too Much". He continued steadily with such albums as "Forever, for Always, for Love" in 1982 and "Give Me the Reasons" (1986), but it wasn't until 1989 that he had his first "Top 10" single with "Here and Now" (No. 6), which finally placed him securely on the love song pedestal. Such other No. 1 R&B singles would include "Stop to Love", "There's Nothing Better than Love" and "Any Love". A minimalist stylist whose eloquent, velvety renditions were accentuated by spot-on phrasing and effortless vocal control, his image quickly led to such unwelcome sobriquets as "master of bedroom music" and the restrictive label of being a "ladies only" act. He was also besieged by a wealth of other personal and health problems. A binge eater, his weight fluctuated throughout his career with his 6' 3" frame handling a diversity of 190 to 340 pounds at various stages, aggravated by constant career pressures and a roller coaster personal and romantic life. 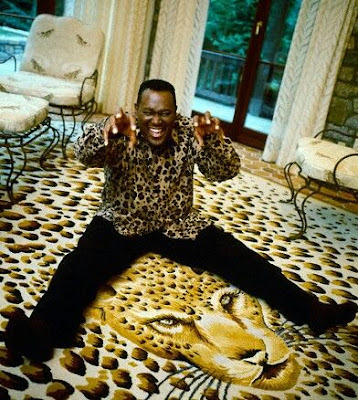 The never-married crooner was besieged by persistent reports that he was gay (he never denied or acknowledged the reports), rumours that threatened his ladies' man career. 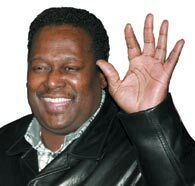 Moreover, Luther suffered from a mild form of diabetes, the disease that took the life of his father. In 1986, he was the driver in a 1986 car crash that killed one passenger (a close friend) with a charge of vehicular manslaughter finally reduced to reckless driving (speeding). The 1990s seemed, career-wise, stronger than ever again with a Top 40 hit dueting with Mariah Carey in 1994 on "My Endless Love" and the release of his No. 1 R&B signature version of "Always and Forever" (1994). He also made his motion picture debut with Robert Townsend's The Meteor Man (1993). Throughout his career, Luther continued to write and produce for other artists including Whitney Houston, Dionne Warwick, Teddy Pendergrass, Cheryl Lynn and Aretha Franklin. Following his massive April 2003 stroke, he made a phantom return to the spotlight with the release of his 2003 CD "Dance With My Father", which was recorded prior to his illness. At the awards show, the absent Luther was rewarded with four Grammys, including song of the year. The success also gave him his first No. 1 album on the pop chart and four NAACP Image Awards. The beloved 54-year-old musician died at JFK Medical Centre in Edision, New Jersey, of his lingering complications and was survived by his Evangelist mother, Mary Ida Vandross, who was instrumental in promoting her son's last work to Grammy glory following his severe debilitation. 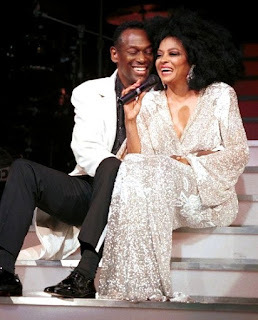 Watch this live performance of 'Always and Forever' at Royal Albert Hall in 1994, originally released on Luther Vandross' Grammy Award winning 1991 album, Power of Love. 4. "Sugar and Spice (I Found Me a Girl)"
9. "I Really Didn't Mean It"
12. "Love the One You're With"
1. "Ain't No Stoppin' Us Now"
4. "She's So Good to Me"
6. "I Gave It Up (When I Fell in Love)"
8. "Little Miracles (Happen Every Day)"
10. "A House Is Not a Home"
12. "My Sensitivity (Gets in the Way)"
13. "The Night I Fell in Love"
A big thank you to Ludovico @ En Musica Blogspot for original link.